Shopping time with top S.A designers. This year is quickly coming to an end, but I can still clearly remember the Pop up Boutique of 2013. If you weren’t there, you can read more here. After last year’s event, I predicted that this year can only be bigger and better, and it is! 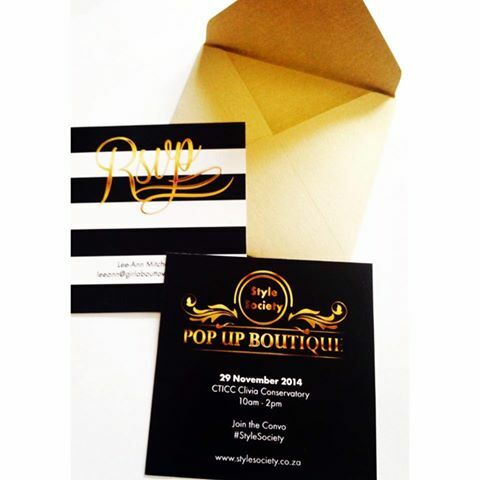 This Style Society Pop up Boutique will be hold the CTICC on 29 November. Featuring a collective of trend-setting boutiques, fashion designers and coveted accessory brands with an incredible line up of designer bargains and new season wardrobe wows, handpicked by StyleSociety’s Fashion Director, Kumari Govender. The ultimate in boutique-style, pop up shopping. NOW listen up! You and your BFF can WIN tickets to the pop up Boutique. For details on how to enter, check out my competition page. If you’re not lucky this time around, you can purchase tickets online at here. 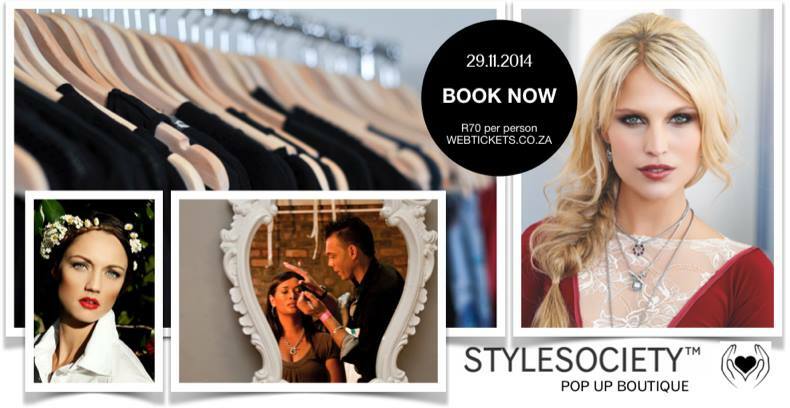 It’s only R70 for a day of glitz & glamour! 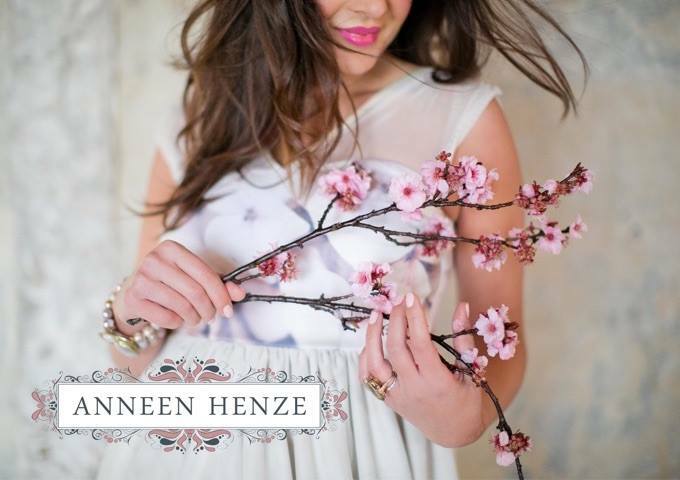 For more details and to see which designers will be at the Pop up Boutique. Go to Style Society SA Facebook page.